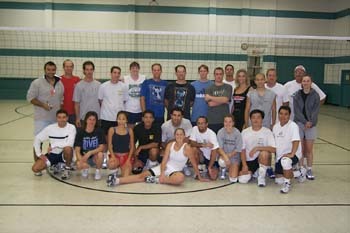 We are a Tampa Bay, Florida based organization, dedicated to promoting the sport of Volleyball as well as providing our members with a competitive, yet friendly and fun environment in which to enjoy the game through league and tournament play and participate in social events with other volleyball enthusiasts. Competitive, friendly and fun ! 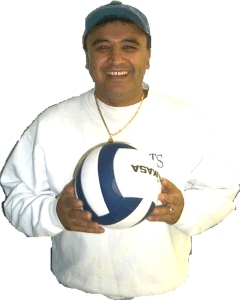 We offer Indoor Leagues & Tournaments and will offer soon Beach Leagues	& Tournaments. "It's my pleasure to invite you to come and play with us." Club V Founder and President. 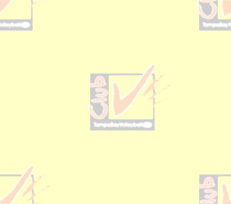 How is the club ? by email or by phone.